It's all about the maternity clothes... I'm looking at getting a few new things from ASOS as they have a pretty good maternity range and ship to Dubai! The Pregnancy pillow that I have is the best! However sleeping on my side each night is now starting to make my hips really sore because of my growing bump! Filming the pregnancy fitness video with Pure Fitness! 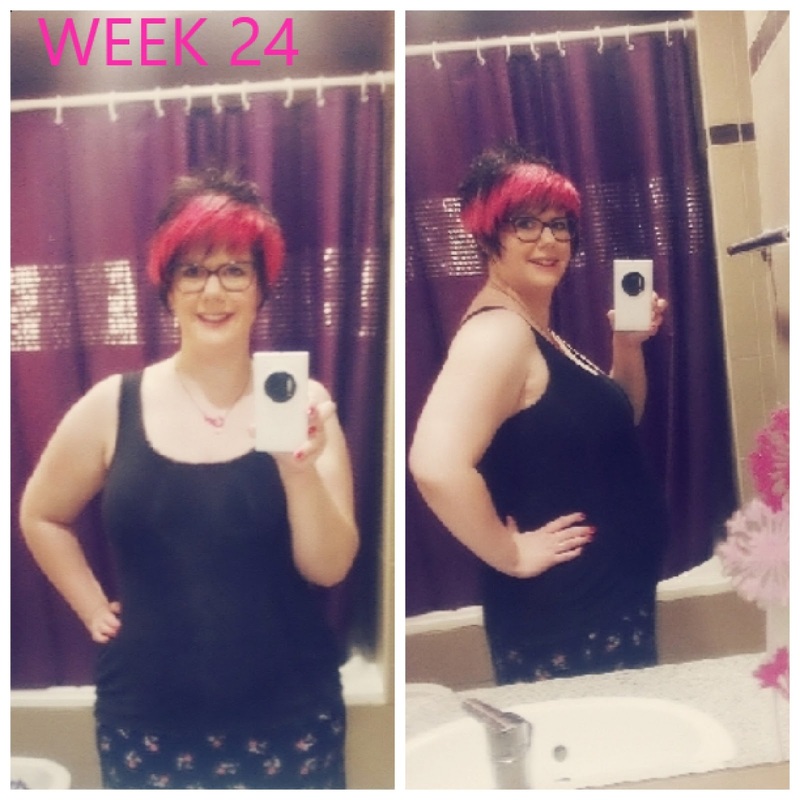 My 25 week check up!